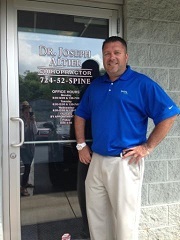 Dr. Altier is a native of Jeannette and a graduate of Jeannette Senior High School. Dr. Altier later did his undergraduate studies at Saint Vincent College, in Latrobe. 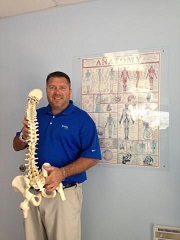 Dr. Altier received his Doctor of Chiropractic Degree from Life University in Marietta, Georgia in 2000. Dr. Altier has been in private practice in Jeannette, PA since 2000. 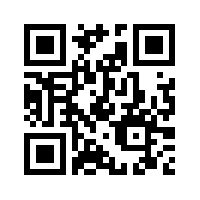 Dr. Altier continues to further his education through seminars, conferences and other continuing education programs. These programs allow Dr. Altier to better serve his patients. What's happening in the world of Chiropractic? Copyright © 2019 Altier Chiropractic.